Plush, woven synthetic replacement sleeve with velcro fastener. Reinforced zigzag stitched ends ensure long life. 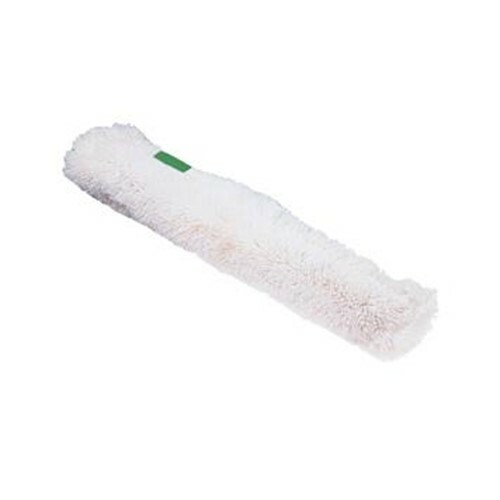 Excellent for cleaning windows, screens, and dusting.